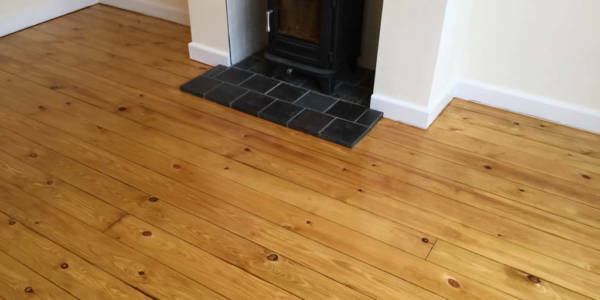 As part of our wood flooring services, we can restore pine floorboards to their former glory through sanding and sealing. 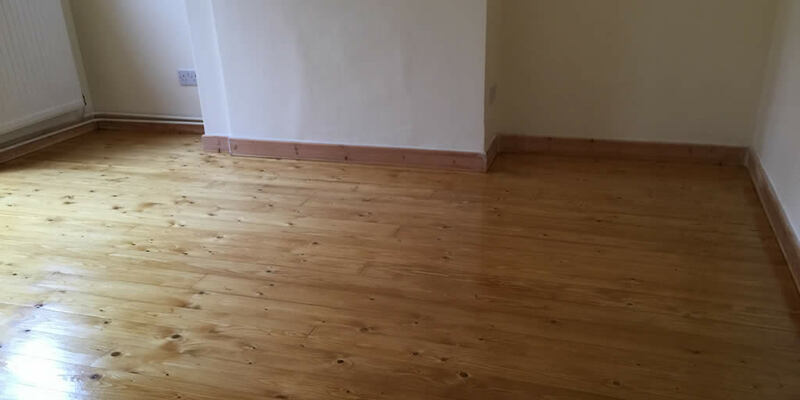 Here’s an example of a recent restoration of pine boards in Wantage. 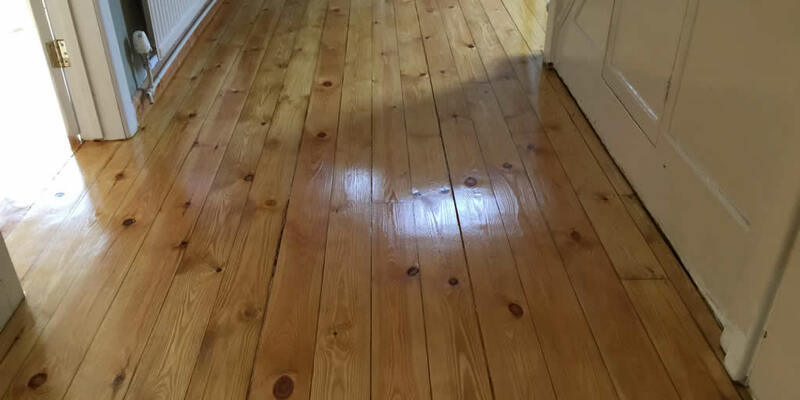 As you can see, the original pine boards have been sanded and sealed, giving them a new lease of life and creating a beautiful, rustic look throughout the home.